Family Owned & Trusted in the Valley. 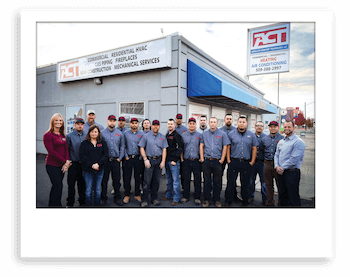 At ACT we are passionate about providing reliable products and service to the Yakima Valley community. We believe in defining success by who we are, always doing the right thing, investing in our team members, and building quality relationships. Great people to work with. Only HVAC company we use! We use ACT with an annual contract for service. 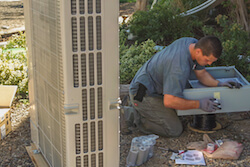 They come out and make sure we are ready for the switch over from heat to air and air to heat. Quickly respond to problems. Thanks Josh, Lindsey, Javier and your entire team. I hired ACT to install a Mitsubishi heat pump system in my office. The work was great and the product was awesome. The company was on time and very professional. These guys really care about there customers. 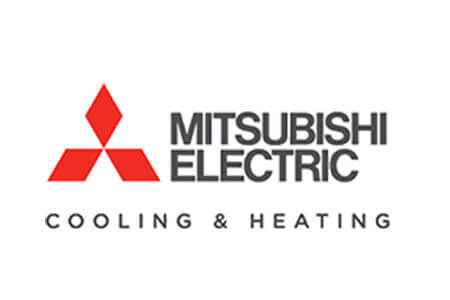 We installed new Mitsubishi heating system this year, very happy with the system and sales staff, installer team and techs. We use wood heat most of the time but with air restrictions we had to use our electric baseboard heat system. was very costly. Now with new system this is not true. Thanks to Javier, Randy and Mike for the great job. I highly recommend ACT. 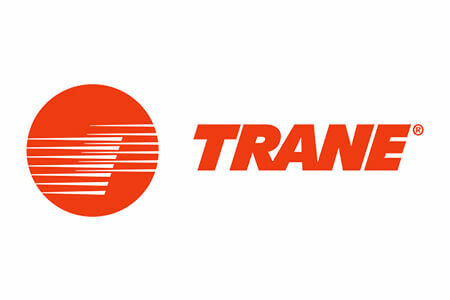 The best heating & air company in town, pricing, professional , clean & on time. ACT is serious professionalism, in my experience. They seem to hire great people who know their stuff, my wife was very pleased with them. Best HVAC in the valley, hands down. Fair, honest, and will stand by their work. ACT Heat & Air have done work at our office and at our house. They have been fair and honest - I recommend them for all your HVAC needs. We came into work to find our building freezing and called our normal company to fix it, but they couldn't come for hours. I called ACT and Javier showed up less than an hour later and had us heating up in no time. Thanks! The entire crew at ACT is very knowledgeable and professional. When my furnace went out, they were out the same day and had it working in no time. I would recommend them to anyone for either residential or commercial repair or installation! This young company is giving the established ones a run for their money! Josh and Lindsey....you guys are great. 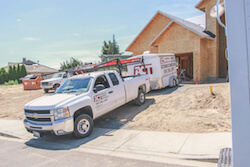 Thanks ACT for all your help on the remodel for my customer's home. The quality and knowledge of your staff is amazing. Special thanks to Javier for taking my phone calls after hours. 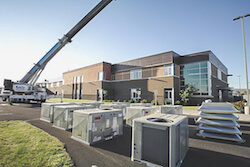 ACT has our building set up on a preventive HVAC maintenance program, they come check on our unit regularly, the employees are always very professional and kind. 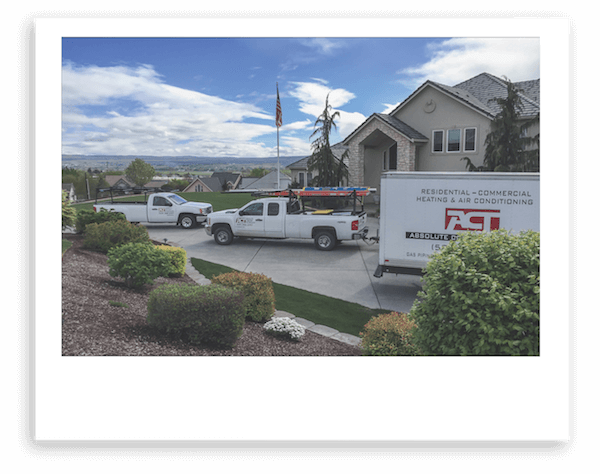 We have worked with plenty of HVAC companies in the Yakima Valley and ACT is hands down the best all around. 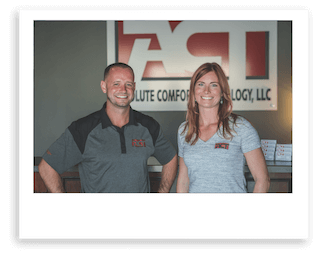 I highly recommend ACT for your heating and air needs. 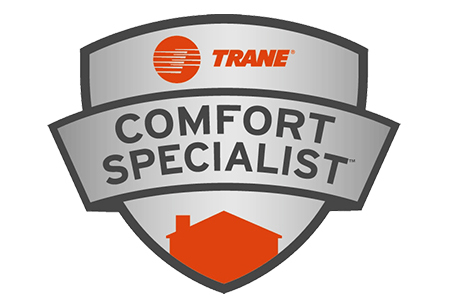 I have used them when my Air Conditioning went out and they responded very quickly and professionally with a very reasonable rate. Josh, Lindsey and Javier are great to work with. These guys really are a pleasure to deal with. I have dealt with their service manager for a few years now. Very honest and easy to deal with. Everyone from a manager to a tech have been great to work with. If you are looking for an honest place that does good work, give them a call! 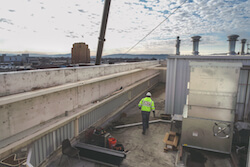 ACT is everything you hope to find in a HVAC company. They have great capabilities, exceptional service, honest - stand behind their work & quotes, the "techs" are ALWAYS profession and friendly. Javier is fantastic. He is great to work with. He responds quickly and is able to find the best solutions for your specific situation/needs. They not only have heating and air systems but Javier is a fireplace expert. If you have a home or business ACT will be your best resource in managing your heating and cooling needs. It was great to work with ACT. Javier gave us multiple options and invited questions and concerns and then addressed them. 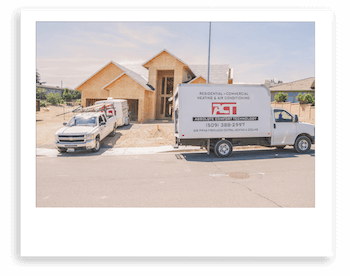 I had three systems installed in my home and the install teams were friendly, answered all my questions, and showed me how they dealt with each of my concerns. The systems work exactly as Javier said it would. Prompt responses from everyone down at ACT for our issue! Friendly and knowledgeable techs. Had our problem solved the same day! Always on time and able to take care of any issue that i have had. Great customer service with techs and office people. Javier and his team fixed a problem I had been struggling with for years. They were very knowledgeable, efficient, and left the area tidier than when they arrived. I highly recommend ACT to anyone in need of their services! Nothing but a great experience with ACT. Javier, their residential manager is fantastic to work with. I had heard from multiple people that there is no one in the valley with more experience with wood burning stoves, and he proved it to be true. 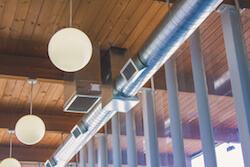 Fast service with great communication, everything you could hope for in an HVAC company. I just wanted you to know how impressed I was with your company when my A/C went out in triple digit temperatures. Larry came to our rescue and he was knowledgeable, polite and quick. We will definitely use your services again in the future! Thank you! 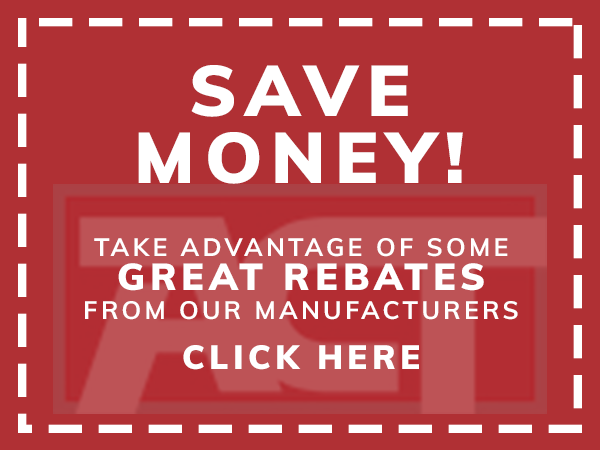 We started using ACT when we had problems with our gas fireplaces before the holidays. They were there on short notice and did a great job. 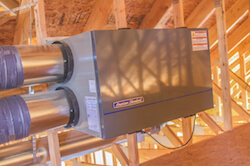 We have since had them set us on on a rotation basis to keep our heat pumps running and filters clean. They are friendly, knowledgeable, provide great service and we wouldn't think of using anyone else.